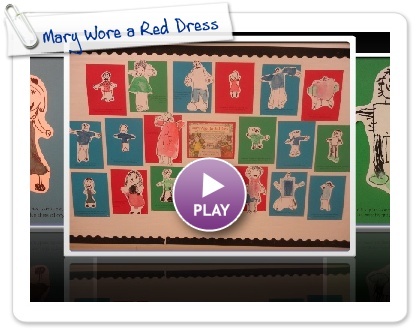 I love these "Mary Wore Her Red Dress" pictures that we made. After reading the story, we drew pictures of ourselves with black Sharpie markers. Then we painted one item of clothing like the illustrator did in the book with watercolors. I used the repetitive text from the book to add words to the children's artwork. 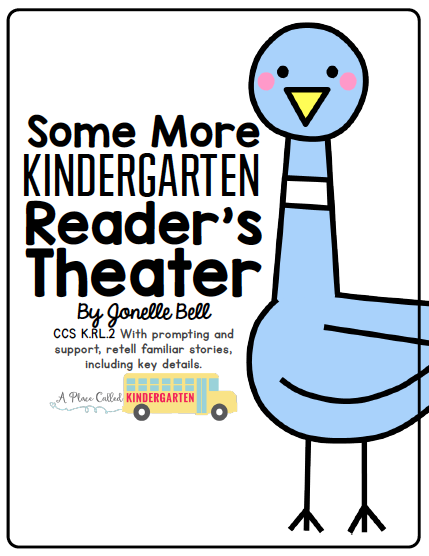 These are now hanging on our hall bulletin board and make me smile every time I walk by them.